Things To Do In Dallas This Father’s Day Weekend. Take Your Dad to the Oak Cliff Film Festival, a Belle & Sebastian Show, an LGBT Pride Event or the Dallas Arts District’s Summer Block Party. Sounds like a useful thing to spend government dollars on to us! Tart and Beer Pairing at L.U.C.K. 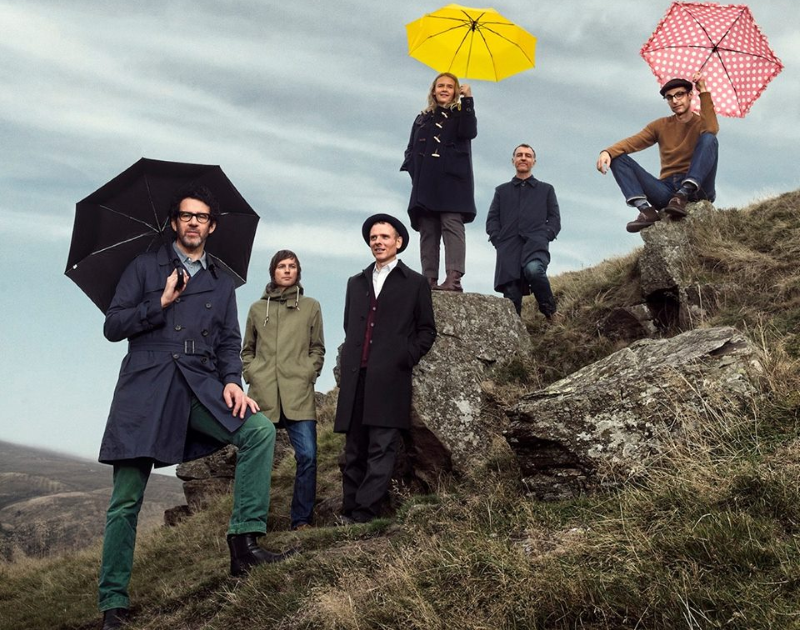 Belle & Sebastian cover photo via the band’s Facebook page. Previous ArticleOn Tap: Texas Ale Project’s Hawaiian Roadrunner. Next ArticleCould Domino’s Pizza Really Fix Dallas’ Pothole Problem?